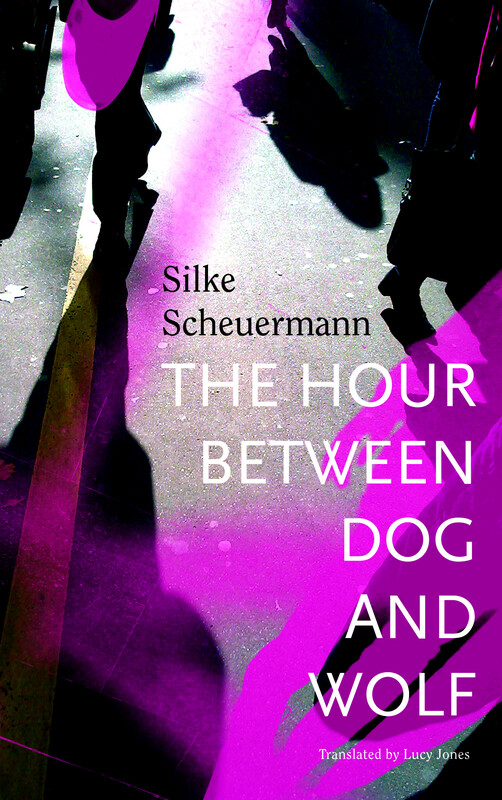 Silke Scheuermann, born in 1973 in Karlsruhe, lives near Frankfurt am Main. 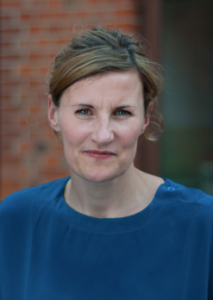 She studied theatre and literature studies in Frankfurt, Leipzig and Paris and worked at the German Institute at the University of Frankfurt. She is an award-winning poet and short-story /novel-writer. In 2006 she was on the jury for the Frank O’Connor International Short Story Award. 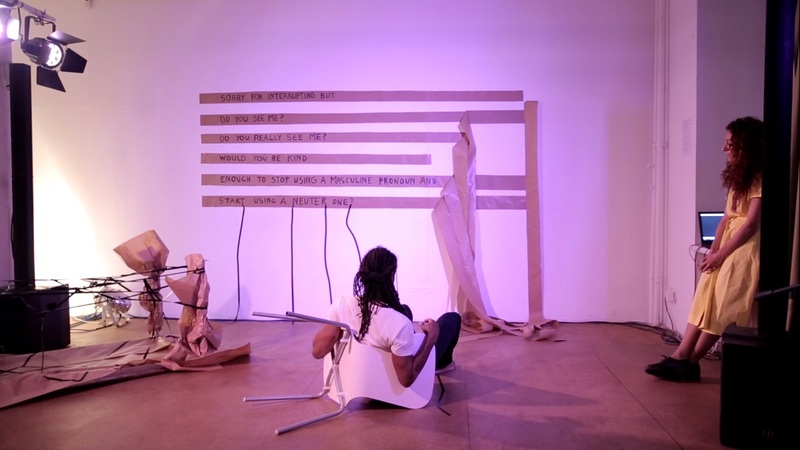 Currently Max Kade writer in-residence at the Washington University of St Louis. Lucy Jones, born in the UK in 1968, has lived in Germany for 24 years. Since 2008 she has been a freelance translator from German to English. 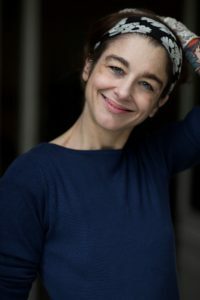 She also writes reviews of German fiction for Words Without Borders, CULTurMAG and New Books in German and co-hosts the Fiction Canteen reading series for works in progress in Berlin.